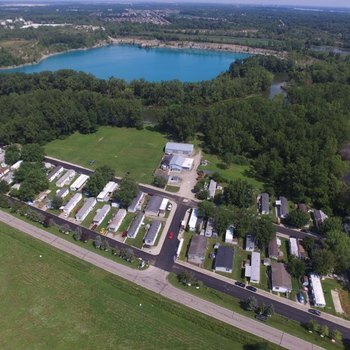 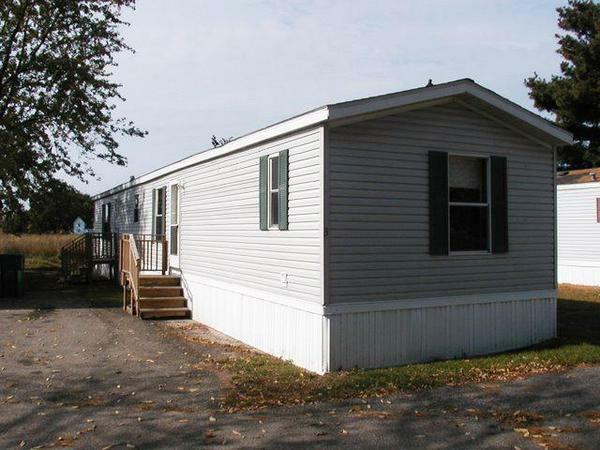 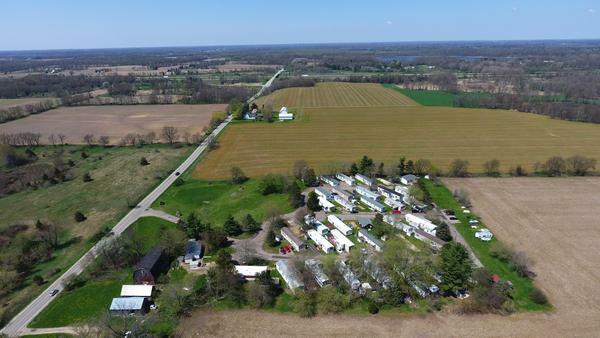 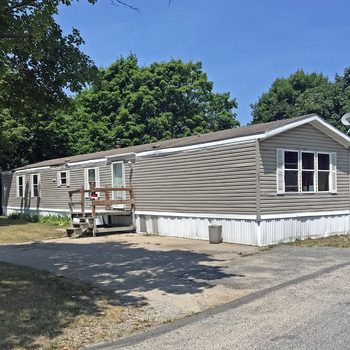 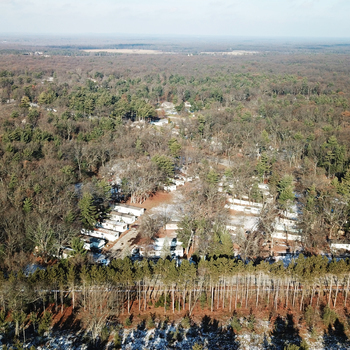 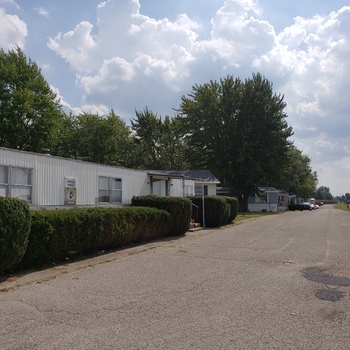 Marcus & Millichap is pleased to present the opportunity to acquire a 36 site manufactured housing community in Marshall, Michigan. 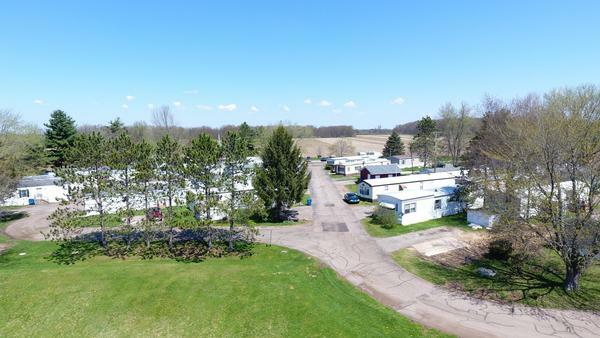 Twin Valley MHC is an all-age community that is currently situated on 14.48 acres just outside of downtown. 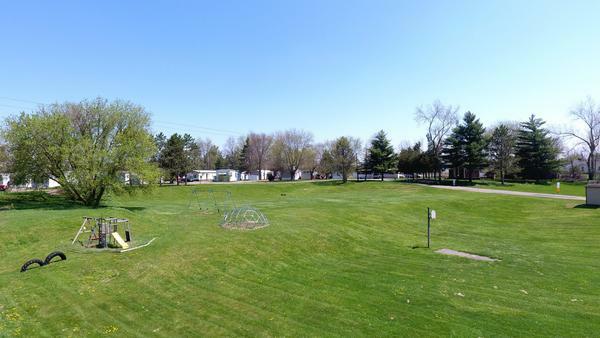 The community is conveniently located near the highway, providing its tenants with easy access to Battle Creek as well as nearby attractions like Binder Park Zoo. 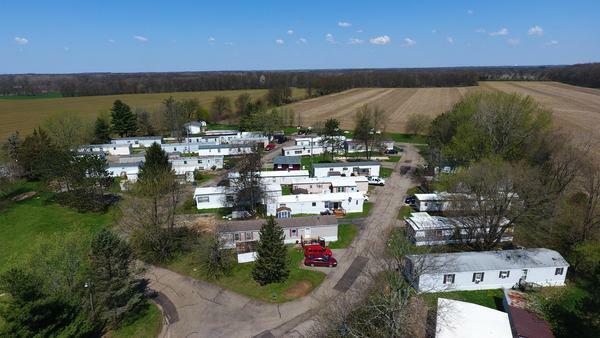 Currently Twin Valley is 94 percent occupied with average rents of $340 per site which includes a $10 rent increase that will take effect on July 1, 2018. 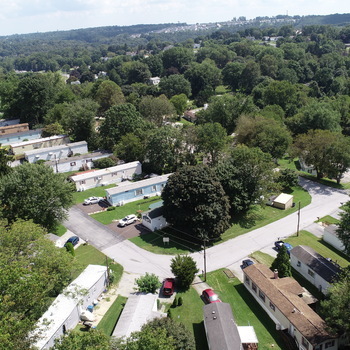 With below market rents, a new investor can implement rent increases over the next few years. 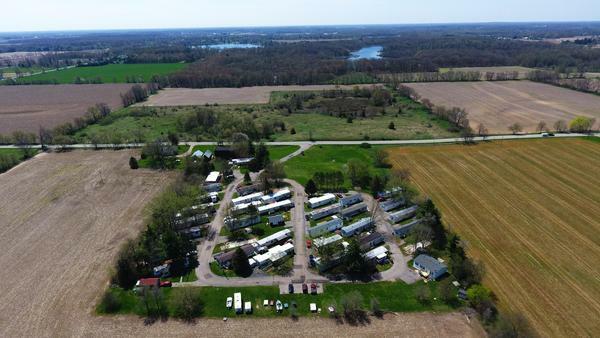 Twin Valley MHC is being offered for a total price of $1,135,000 allocated to $965,000 for the real estate and $170,000 for the 14 park owned homes. 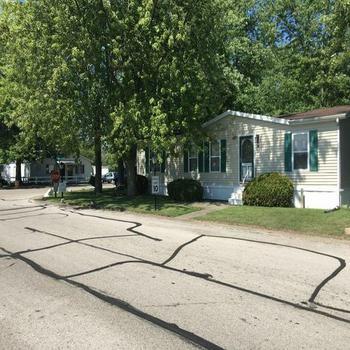 At the real estate price of $965,000, a new investor can expect an 9.42 percent cap rate. 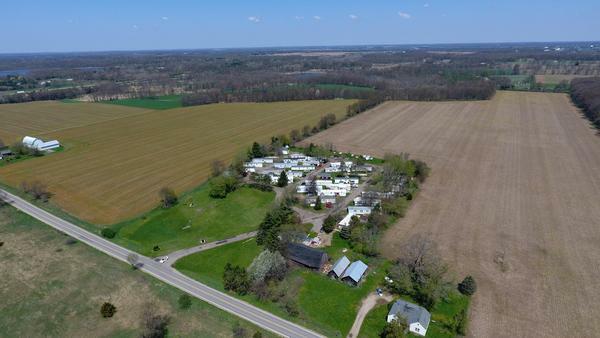 Twin Valley is licensed for 35 sites, however, the seller operates it as 36 sites.